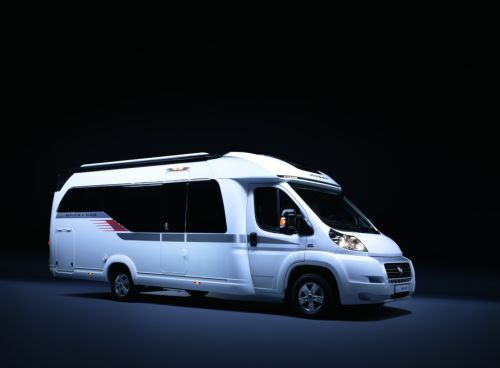 Some second-hand motor home models have potential buyers queuing shortly after the advertisements has been placed, while other models stand in the seller’s yard for weeks and months. It mainly depends on the advertisement whether a vehicle is easy to sell! There are several ways of offering a second-hand vehicle in the market. People who want to sell a second-hand motor home can do this directly or leave the selling to a dealer. A dealer commissioned to handle the sale will of course want a commission that is subtracted from the purchasing price. 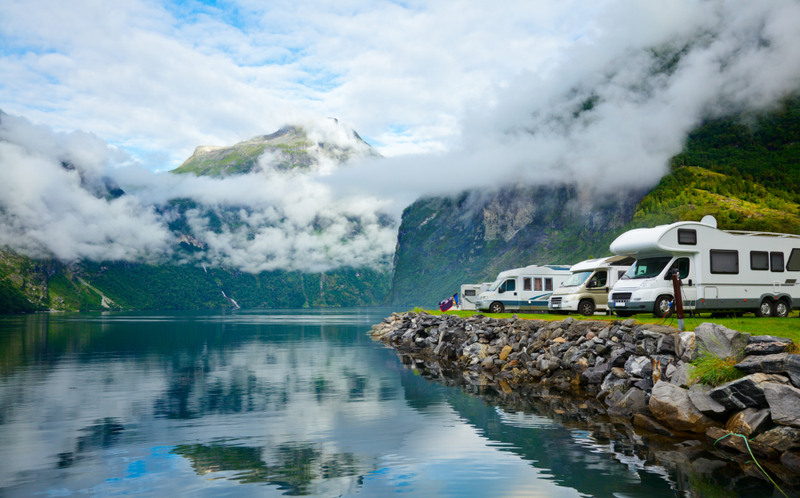 You should be aware of some pitfalls when you want to sell a motor home and seal the deal privately. Private sellers can just put a small advertisement into a daily newspaper or offer the vehicle on an online portal for second-hand vehicles. People who choose an advertisement in a newspaper can assume that they will almost exclusively address interested parties in a specific region. 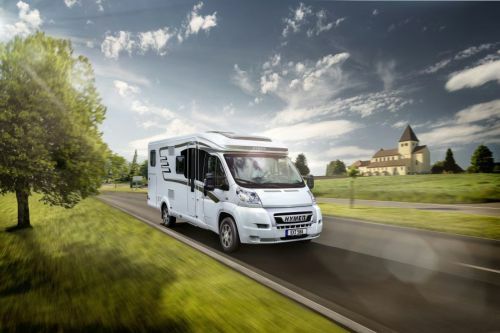 However, there are many advantages to using online advertisements when selling a motor home: There is usually more space available for a detailed description and you can add attractive pictures. It should, by the way, be noted that the pictures will have a better effect when they were made against an appropriate background and in good weather. 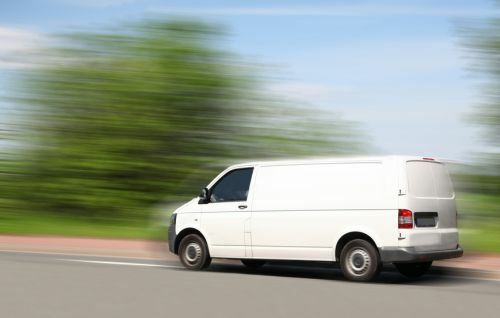 You should always describe your motor home as accurately and appropriately as possible when you sell it online or through a newspaper advertisement. You may not raise expectations that the second-hand motor home cannot fulfil. The vehicle should be presented in a clean and well-maintained state in order to convince potential buyers. Basic cleaning before an inspection will have a positive impact on the impression the vehicle makes and on its price. It is difficult to specify a fixed price for a private sale. The seller can obtain information regarding the usual market prices, but should always be open to price negotiations. It is therefore advantageous not to specify a fixed price but to describe the requested sales price as a basis for negotiations. One of the pitfalls of private sales is possible fraud by the buyer. One trick is to make out a cheque for an amount that is too high. The buyer apologises for that mistake and asks you to transfer the excess amount back to him. Those who do that in good faith before the cheque has been credited will never see their money again. 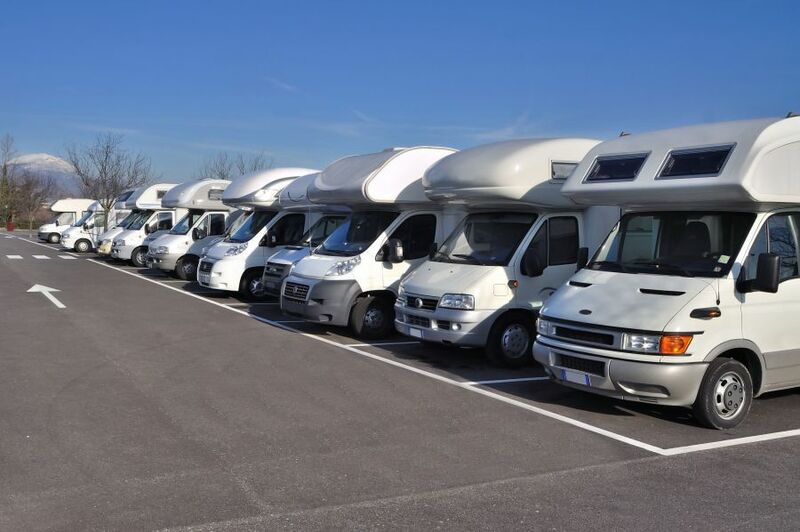 Sellers of a motor home should also take special care when handing over their vehicle papers. These document should only handed to the buyer in person once the purchase procedures have been correctly completed and the seller has received his money. Never hand over vehicle papers in advance by electronic transfer, even when the buyer demands this. There have been several fraud cases in which the digital transfer of the papers was used to forge them.